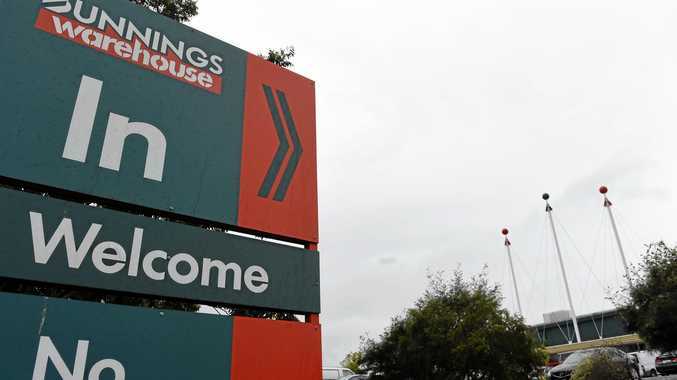 AT LONG last, we have word on when Bunnings will open in Kingaroy. 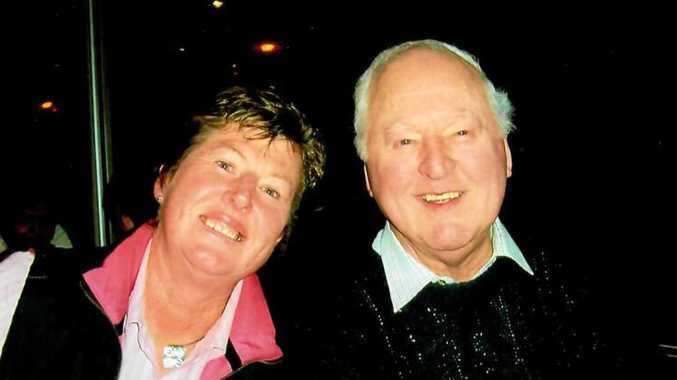 South Burnett Regional Council property and planning portfolio holder, Cr Terry Fleischfresser said by Easter 2019, South Burnett hardware enthusiasts will be able to shop at the popular hardware store. The shop will be located near the Rogers Dr business estate in Kingaroy. Cr Fleischfresser, who has been working with the Bunnings property development manager on bringing the new store to town, said this was a huge confidence boost for the region. "The new Bunnings opening by Easter will create 40 new jobs for locals. There is currently a lot of development in the region which means a strong future for our business sectors," Cr Fleischfresser said. Cr Fleischfresser said having big retail stores like Bunnings in the South Burnett allowed residents to keep their shopping dollars in the region. "No longer will locals drive to Toowoomba or Dalby (to shop at Bunnings), they can do all their shopping right here," he said. Bunnings is not wasting any time in getting started on construction. "The turning of the sod will happen in the next couple of weeks," Cr Fleischfresser said.